Migraines are throbbing or pulsing headaches usually affecting one side of your head. The pain can be moderate to severe, lasting a few hours or a few days. In some cases, migraines can be debilitating, forcing you to spend days in a dark, quiet room until the pain subsides. Other symptoms of migraines include nausea, vomiting, and sensitivity to light and sound. About 12 percent of Americans suffer from migraines. People who have a family history or other medical conditions such as depression, anxiety, or bipolar disorder are more likely to get them. Women are also more likely than men to have them. 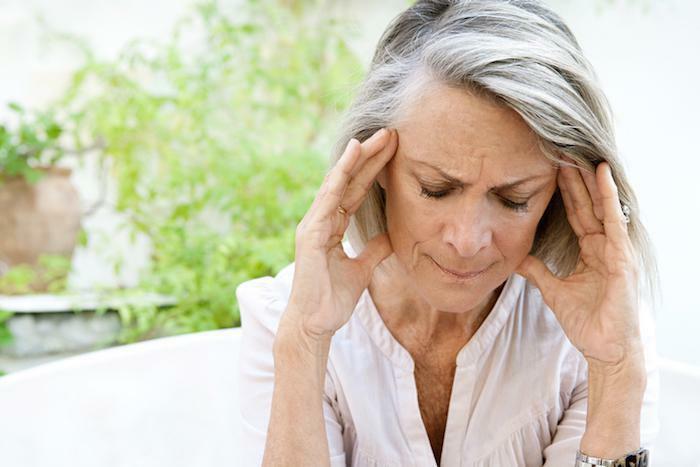 Many people think that migraines are just a way of life, so they don’t seek treatment. If you experience frequent migraines or even just headaches, keep track of your episodes and make an appointment with a specialist to treat them. Many people turn to medication to treat their migraines. For severe migraines, doctors may even prescribe narcotics, which can be addictive. Some people react well to these medications. Some do not. Others prefer a more natural non-drug solution. These people often turn to chiropractic manipulation or chiropractic adjustments in conjunction with other healthy lifestyle and holistic remedies to treat their migraine symptoms. In fact, headaches are the third most popular reason that adults in America visit a chiropractor. Muscle tension in the neck, upper back, and shoulders is often part of a migraine headache. Chiropractic adjustments can help realign your spine to decrease this tension. A review of studies about chiropractic care showed that regular chiropractic visits, about once or twice a week for eight weeks, can reduce migraine frequency, intensity, duration, and disability associated with the pain. Another study showed that chiropractic treatments were as effective as certain migraine drugs. It’s important to coordinate your chiropractic care with your headache doctor to make sure treatments are complementary and don’t interfere with migraine treatment. Chiropractic care is not recommended for pregnant women or patients with osteoporosis or nerve damage. For more information on how chiropractic adjustments can help reduce migraine symptoms, call Joyce Family Chiropractic and Wellness in the Mount Greenwood area of Chicago or make an appointment online. When you’re ready to have a baby, not being able to get pregnant can be stressful and upsetting. 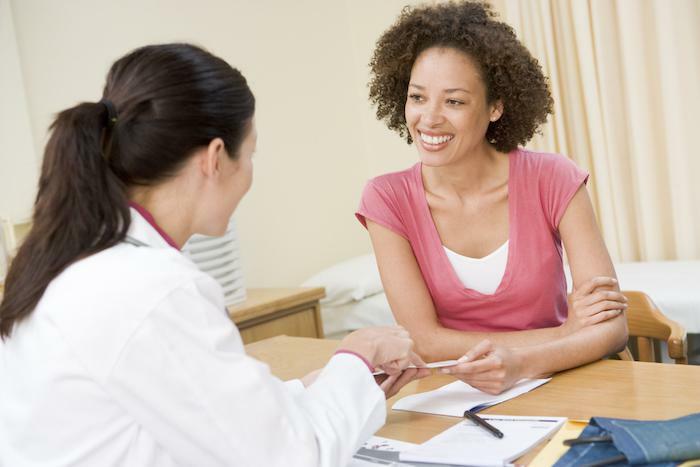 Learn about common causes of infertility and all your treatment options. Neck pain is, well, a pain in the neck. It’s also very common and can range from uncomfortable to debilitating. 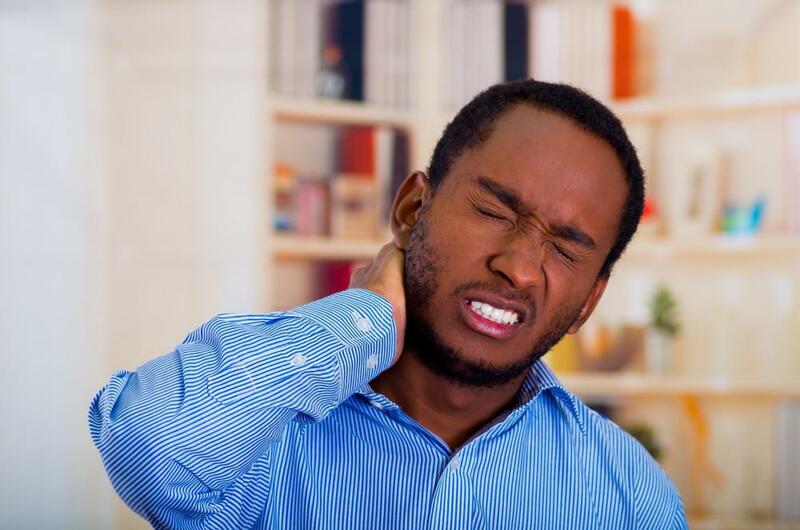 Learn about six medical conditions that may be the cause of your neck pain — and how to treat it. Are you experiencing shooting pain in your back and leg that won’t go away? You may be suffering from sciatica, a common condition that typically affects one side of your body. 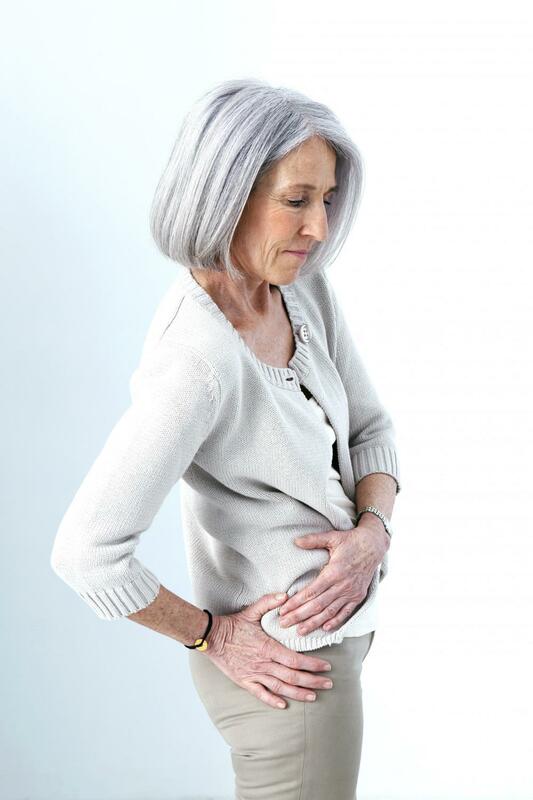 Find out how to get long-term relief from sciatica pain. 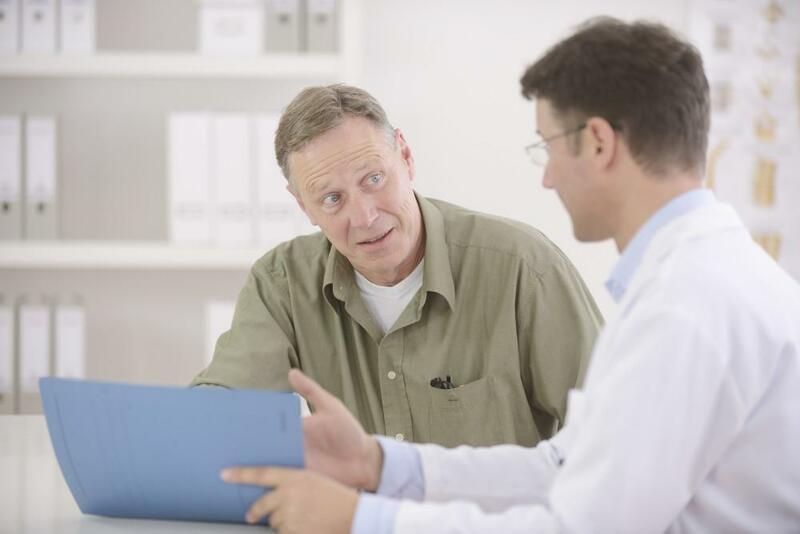 Stem cell therapy is an exciting treatment using the healing power of your body to relieve chronic pain and fix damage that might otherwise require surgery. Often sourced from your own tissue, stem cells provide additional natural healing resources. 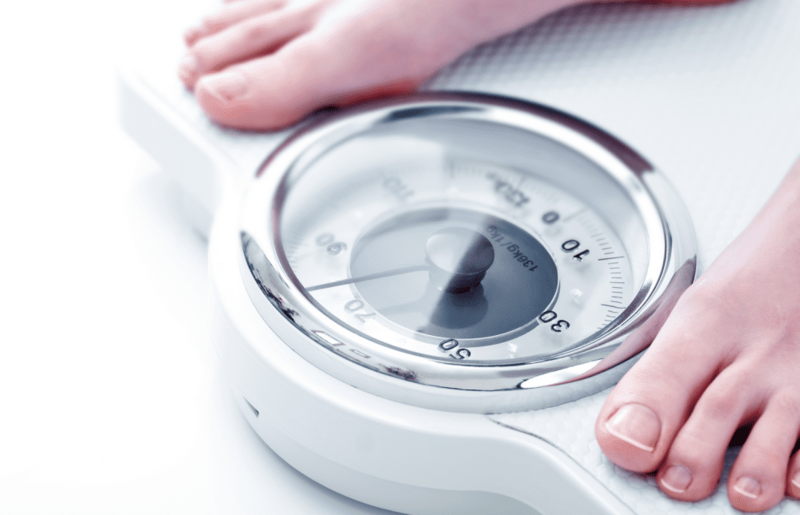 Is weight loss on your list of resolutions for 2019? If so, learn how to make sure you don’t fail with help from the Healthy Transformation™ program. Don’t feel ashamed in a bathing suit ever again. 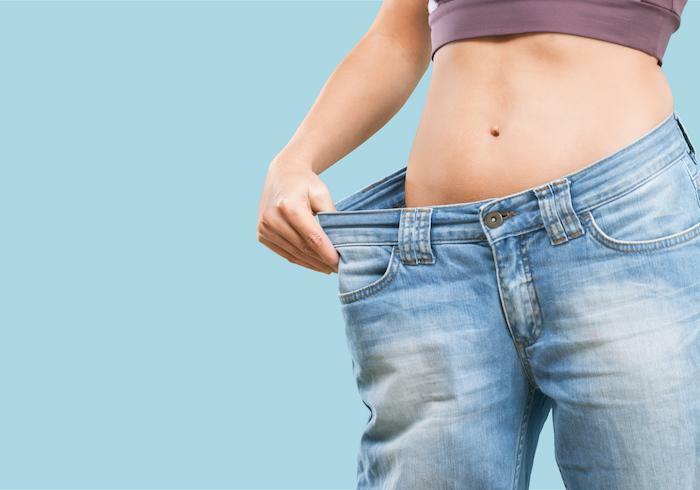 Learn how Zerona® laser therapy body sculpting can help you eliminate embarrassing fat bulges with no downtime or pain.